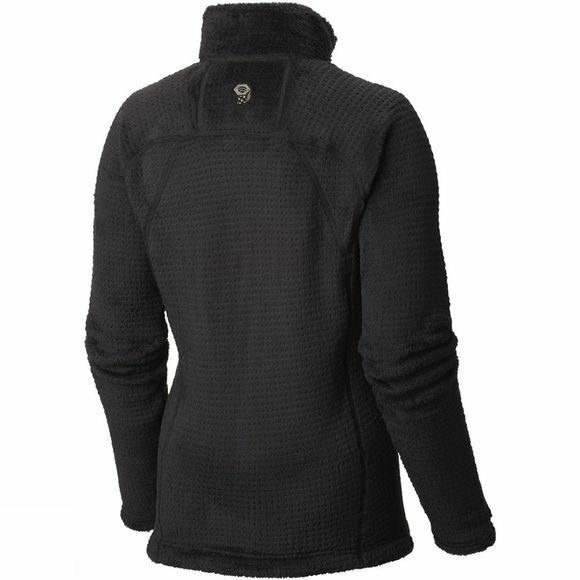 Fleece simply doesn't feel any better than the Monkey Woman Grid II Jacket The high-loft Monkey Phur fleece throughout provides unbeatable warmth, the grid pattern making the jacket more breathable while decreasing its mass. 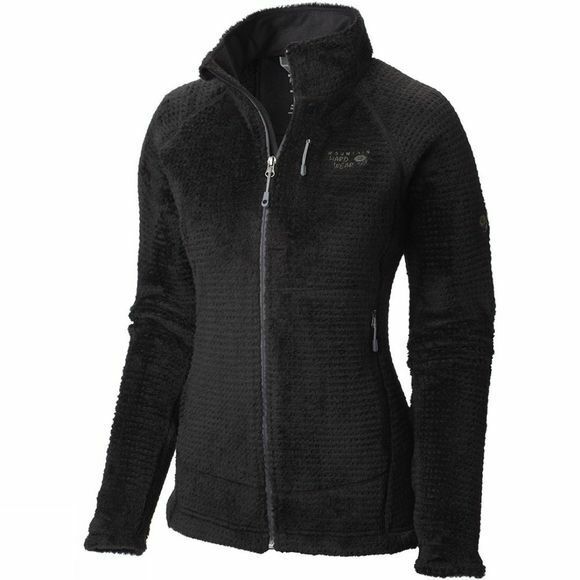 Extremely adaptable, the Monkey Woman Grid II has the insulating properties of a midlayer. Thumb loops help to keep your hands warms and stop the sleeves from riding up, while external elastic on the cuffs seals in warmth and blocks out wind. Two zipped handwarmer pockets are harness and pack-compatible and a single-adjustment hem allows you to fine-tune on the fly.